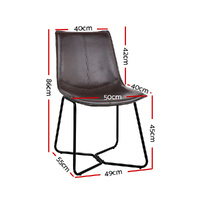 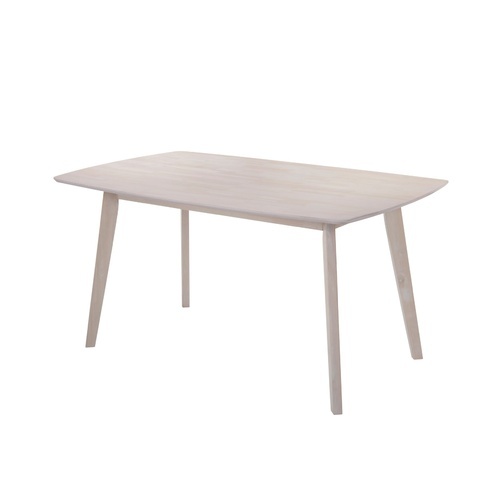 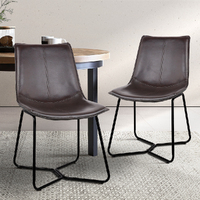 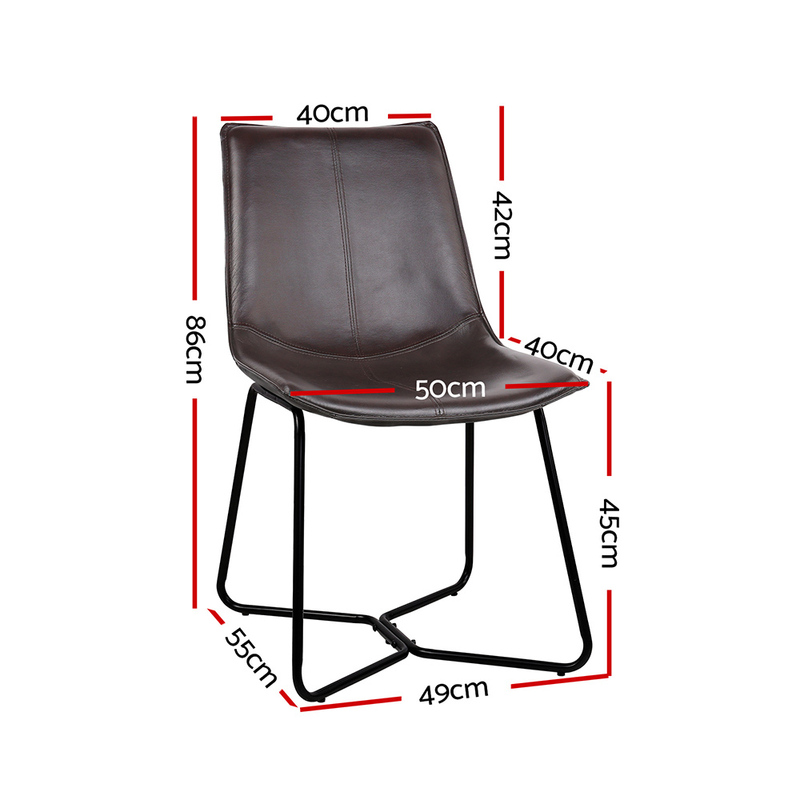 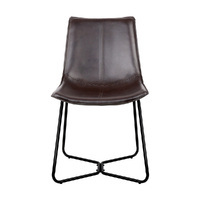 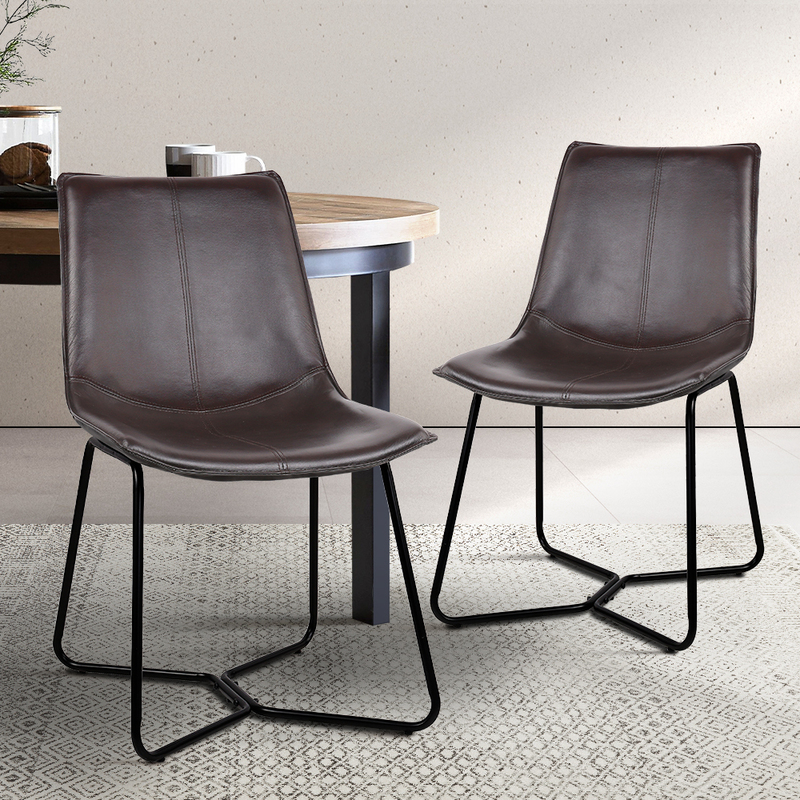 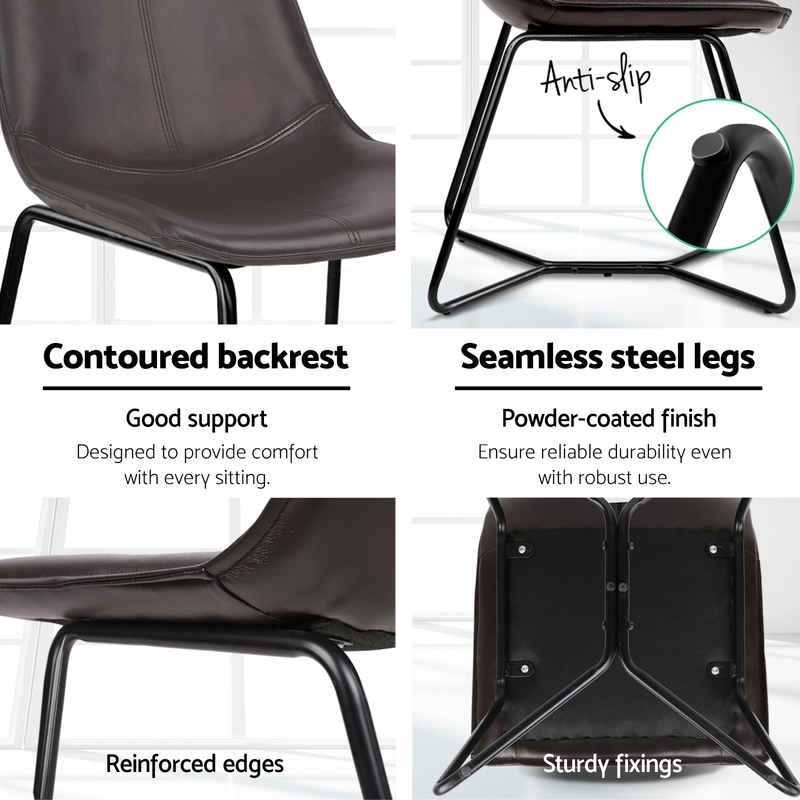 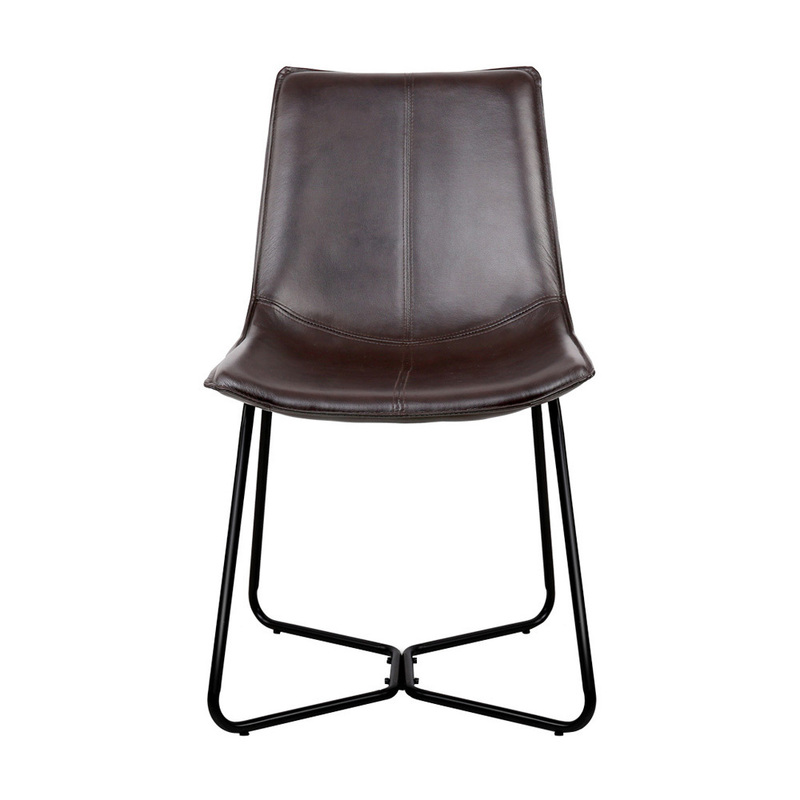 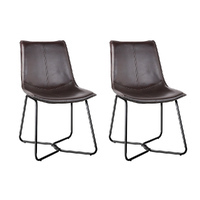 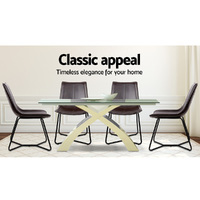 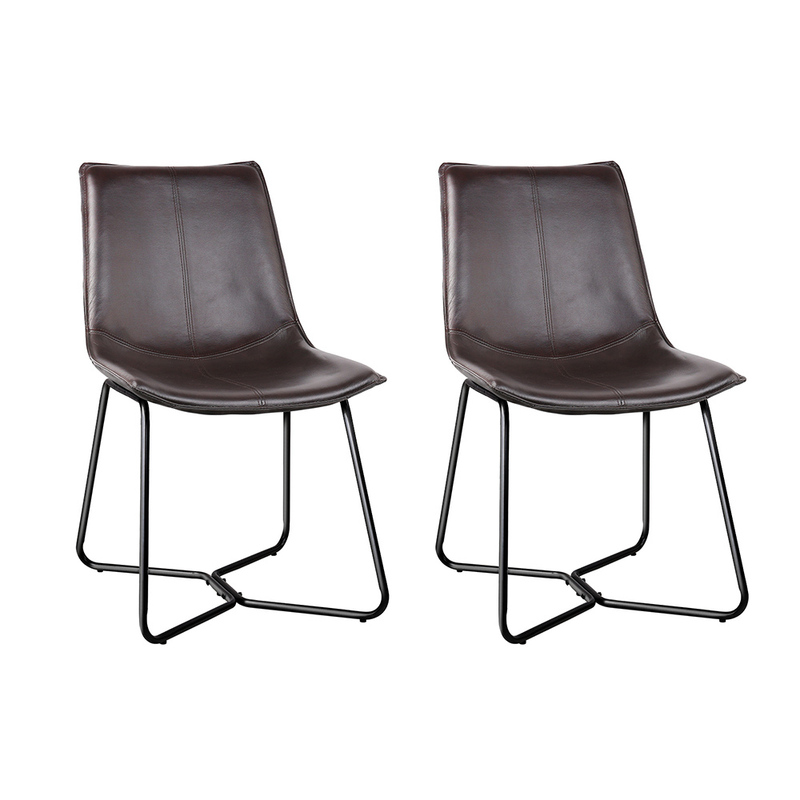 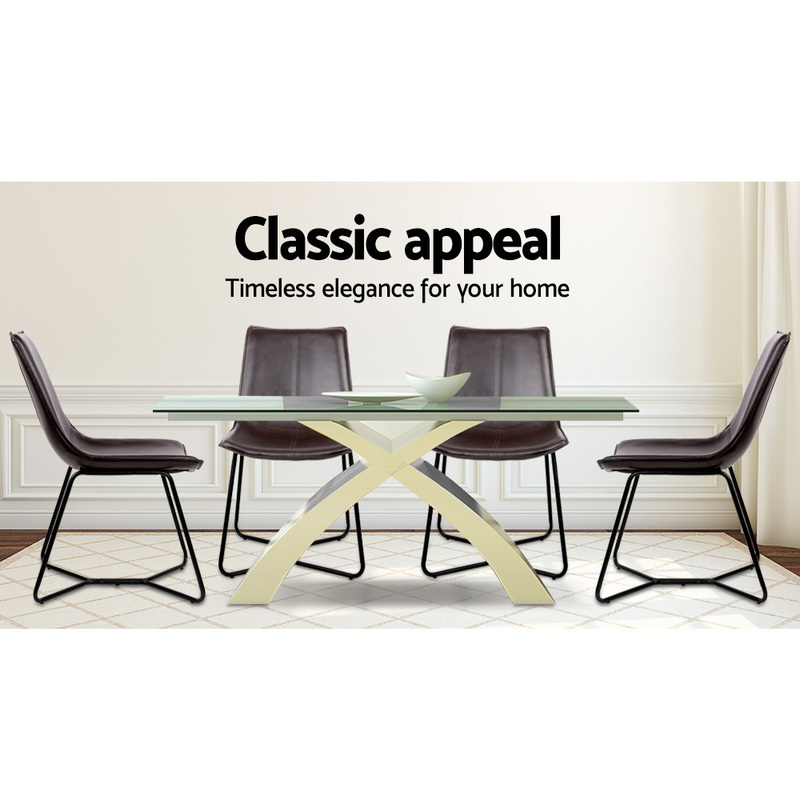 Made with bonded leather, durable steel fixings the dining chair is built for longevity. 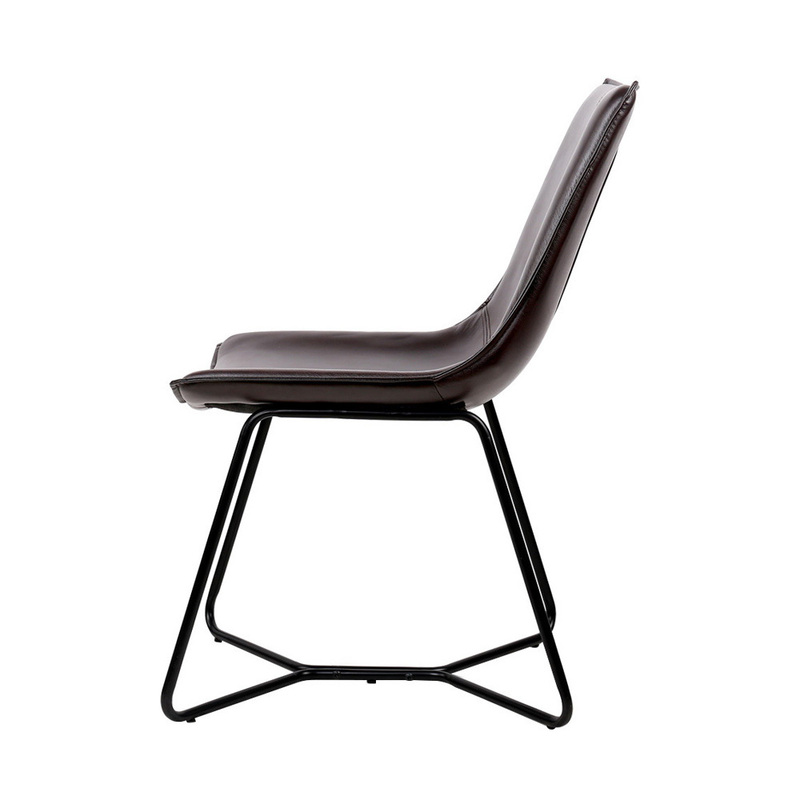 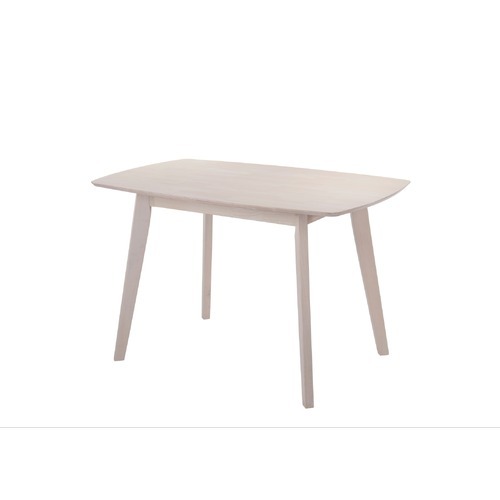 Additionally, the powder coated metal legs also ensures rust resistance. 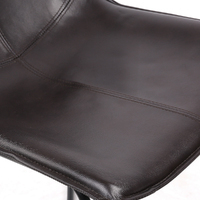 Good quality leather with a soft seat. 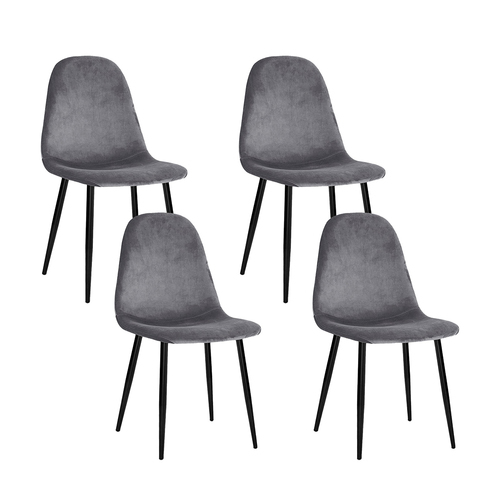 Lovely set of chairs.